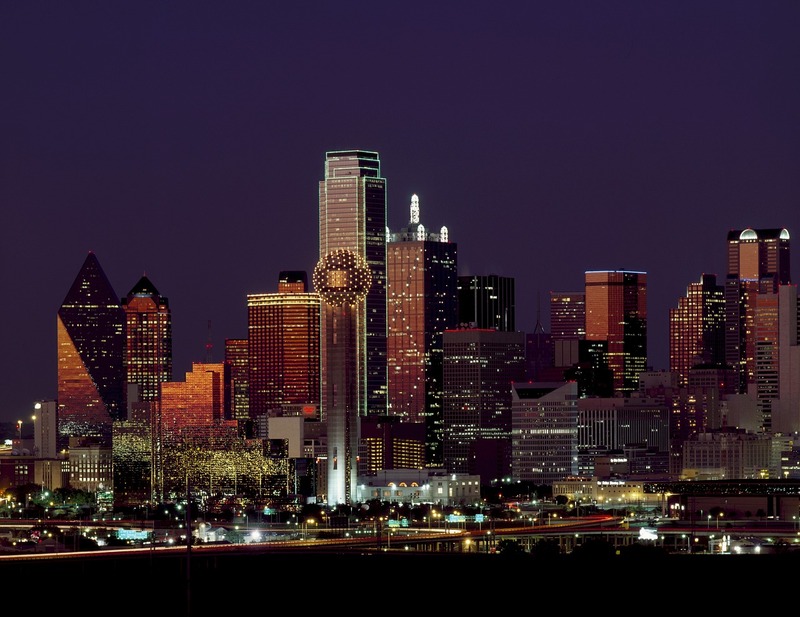 Dallas is full of big hair, big personality, and big entertainment, and rightfully so, as Dallas is the third largest city in the Lone Star State. Couples visiting Dallas will find themselves surrounded by world-class museums, an incredible arts district, and fabulous food—all encompassed within a lively cowboy culture. 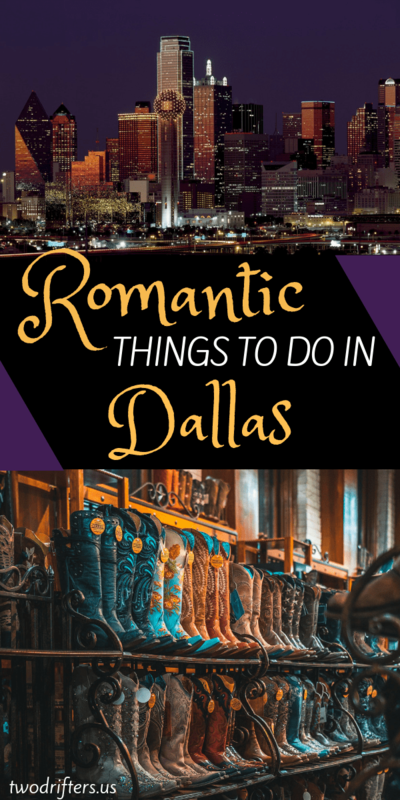 So grab your loved one and your cowboy boots and jump right into our list of 10 romantic things to do in Dallas. 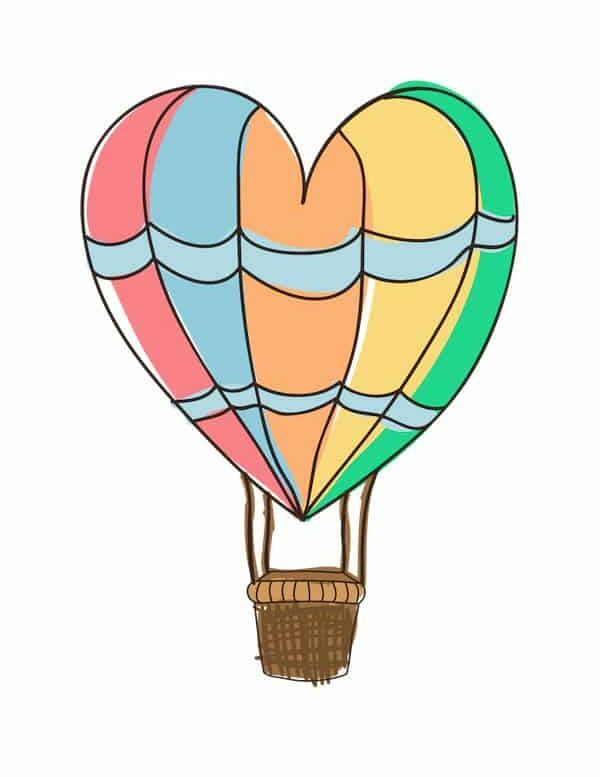 This is a guest post by Michelle Snell of That Texas Couple. On a beautiful Texas day, there is nothing better than being outdoors and the Dallas Arboretum is the perfect location. This 66-acre garden is constantly changing with the seasons, so its beauty never fades. While the Arboretum is beautiful any time of year, it is especially beautiful in the spring when the tulips are in bloom. If your honey loves the holiday season, then the Arboretum should definitely be on your list. 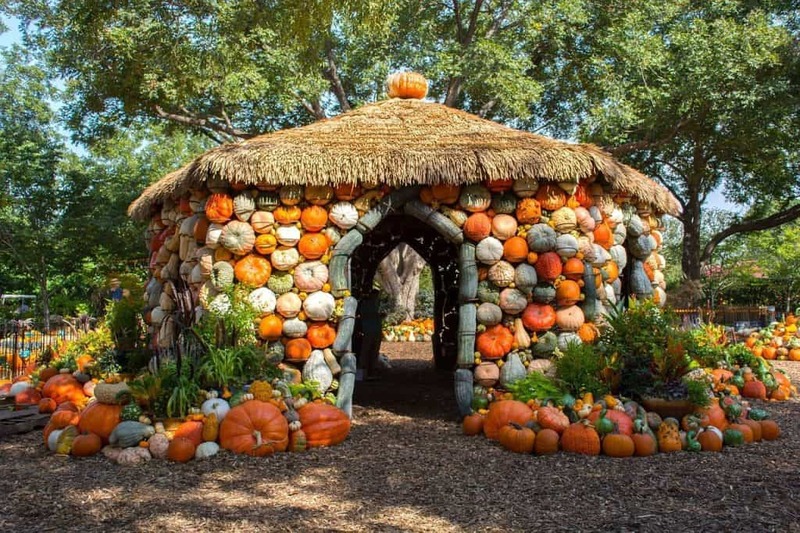 Check out their special events such as “Autumn in the Arboretum” which boasts thousands of pumpkins on display, or “The 12 Days of Christmas” which includes costumed characters and lights galore. Events like these are why we included the Arboretum on our list of 101 Things to do in Dallas-Fort Worth. 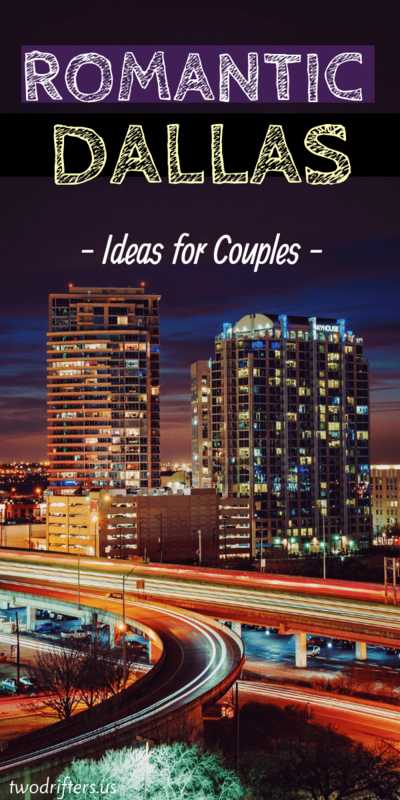 Need an idea for date night in Dallas? Who says a baseball game can’t be romantic? Imagine sitting with your loved one munching on some yummy ballpark food when suddenly, the two of you appear on the giant screens with a heart around your face telling you to kiss! I mean, people are proposed to in this way, so it must be romantic. Join the Dallas Museum of Art the third Friday of each month for late nights at the museum. During this once-monthly occasion you can enjoy a variety of events including performances, concerts, film screenings, and tours. 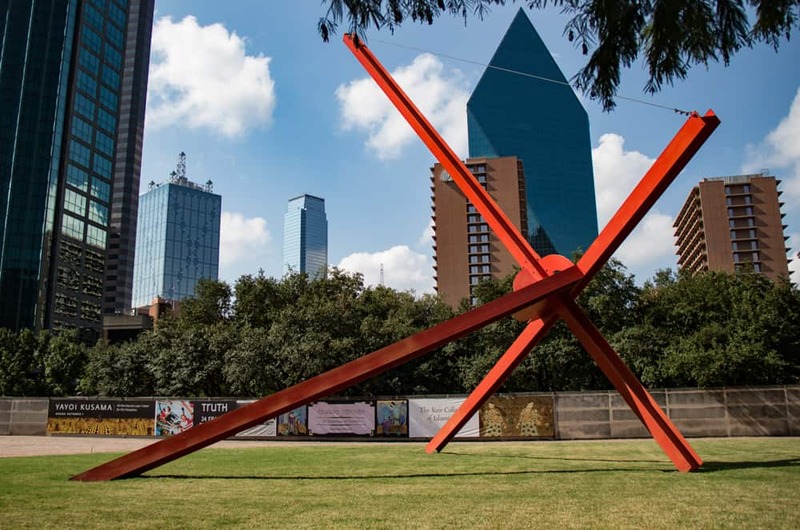 The Dallas Museum of Art is home to over 23,000 works of art spanning over 5,000 years, so you are sure to find something of interest for the two of you. 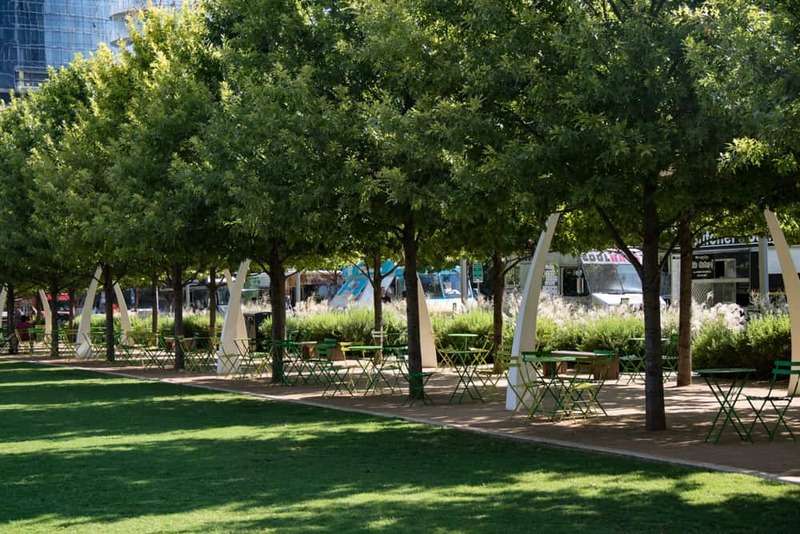 Klyde Warren Park is an urban oasis built over the top of a Dallas’ Woodall Rogers Freeway. I know you’re probably thinking “how is this romantic?” Trust me, it is, because the view at night are gorgeous. Pack a picnic and enjoy the Dallas skyline from one of the perfect vantage points inside this 5.2 acre park. If you plan accordingly, you might also get to enjoy a great concert or some fun dance lessons as Klyde Warren Park consistently hosts events for Dallas patrons. You don’t have to buy a ticket to Venice to cruise through the canals on a gondola. You can do it right here in Dallas in the canals of Las Colinas. Your sweetie will love curling up next to you as you enjoy a first-class gondola experience cruising the Mandalay Canals and Lake Carolyn. You can customize your cruise to include dinner, wine, and of course, either music or a singing gondolier. Don’t forget to kiss under every bridge! A drive in movie is a perfect addition to the list of things to do in Dallas for couples. Everyone loves a good date night movie and feeling like you’re in your own personal space while out on a movie date is even better. Dallas’ own Galaxy Theatre will allow you to have a romantic movie experience with their 2-for-1 features that show on any one of 7 screens. Grab some fun snacks from the concession stand and then cuddle up with your honey for a fun date night! A trip to Dallas is not complete without taking a trip to Reunion Tower. While you could just take your loved one up to the observation deck, why not kick it up a notch and splurge for a romantic dinner at Wolfgang Puck’s Five Sixty restaurant instead? After ascending 50 stories, you and your love one will step out into the center of a beautiful restaurant with floor to ceiling windows offering incredible view of Dallas. It doesn’t stop there though, once seated you will notice that you are slowly revolving. That’s right, this room revolves to ensure that you and your loved one will enjoy the entire 360-degree views of this fabulous city. Located in the beautiful Dallas Arts District, the Winspear Opera House is the perfect place for a fancy night out on the town. The venue alone is a gorgeous work of art with its signature glass façade. Inside you will find a state-of-the-art performance theatre specially designed to give each of the 2,200 patrons the perfect acoustic experience. With performances like The Nutcracker, Chicago-The Musical, and Shen Yun, you are bound to find the perfect date night event. 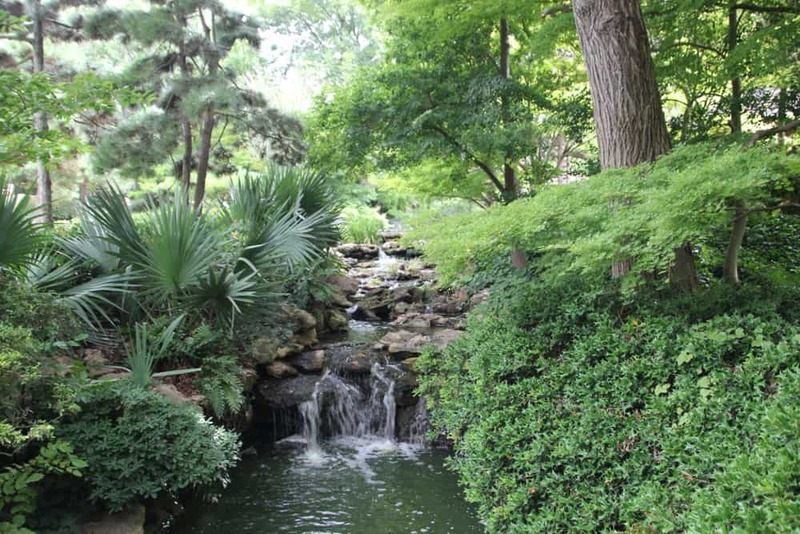 Located inside the Fort Worth Botanical Gardens, the Japanese Gardens boasts breathtakingly beautiful foliage and landscape. The garden consists of 7.5 acres filled with cherry trees, bamboo, ponds, Japanese maples, and Koi fish for your enjoyment. You and your loved one can easily find a secluded spot by one of the ponds to sit and enjoy. 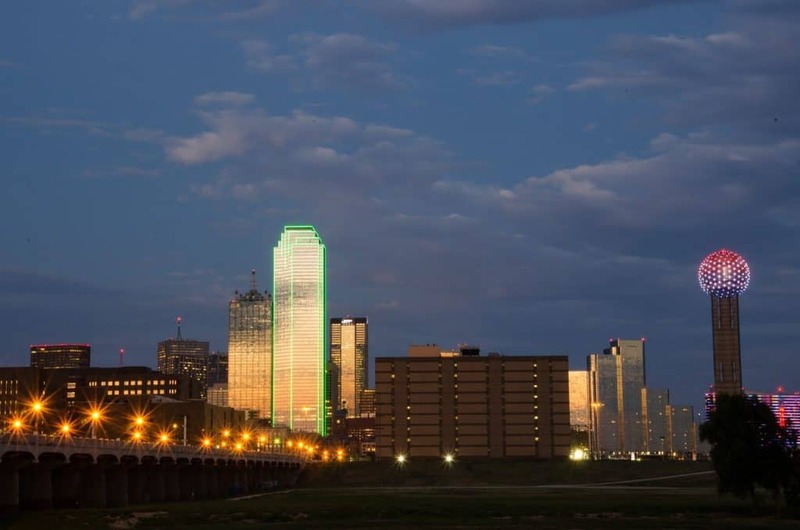 As we mentioned before, Dallas is known for its cowboy culture, so you have to experience that while you’re here. Put on your best pair of boots and grab your honey before heading to one of Dallas’ many dance halls, like Gilley’s or Billy Bob’s, to learn how to do all of the latest country dance steps. Get there early to take part in a fun dance lesson before boot scooting the night away with your loved one. 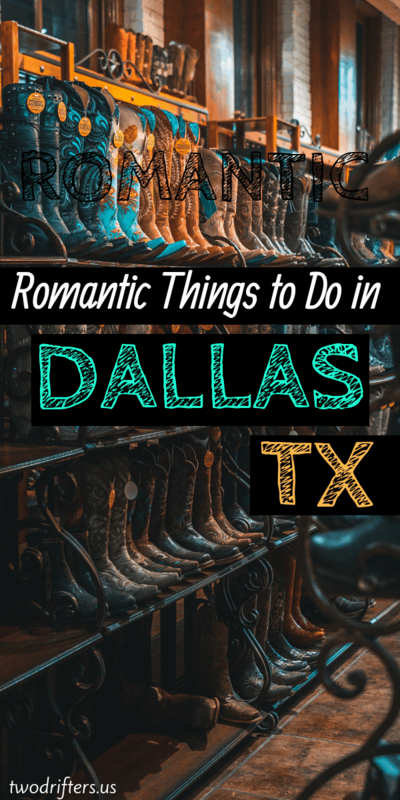 As you can see, there are many romantic things to do in Dallas. For more fun in Dallas, check out our 50 Free Things to do in Dallas-Ft Worth. who aim to travel the world as a couple while still maintaining their full-time jobs. While Michelle tackles the writing, her husband Marty captures the essence of the places they visit with his striking photography. But the pair aren’t just world travelers, they also work full-time jobs as public servants. That Texas Couple brings practical tips and suggestions that will make your trip affordable while immersing you in the history, culture, food and (Michelle’s favorite) the wine of the area.